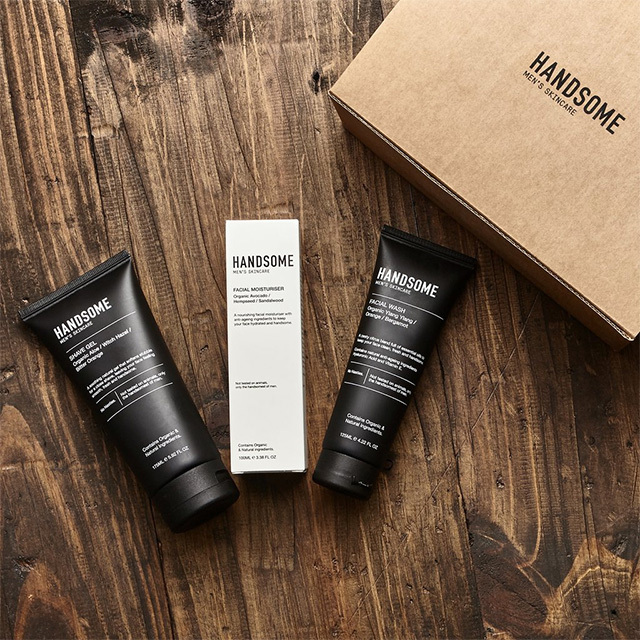 Thanks to Handsome here is your chance to Win one of 3 x Handsome Grooming Packs valued at $54.95 each including Shave Gel, Facial Wash and Facial Moisturiser. Christmas is only a few months away so why not reign in the holidays with rejuvenated skin? Handsome is an organic and non-toxic skincare brand that the man in your life didn't know he needed. Handsome is a new local Australian brand based out of Melbourne that offers you ethical, organic skincare that has been carefully designed to revitalise male skin. Gift your partner, brother or dad these holidays with an essential skincare range in time for the sweltering Australian summer.